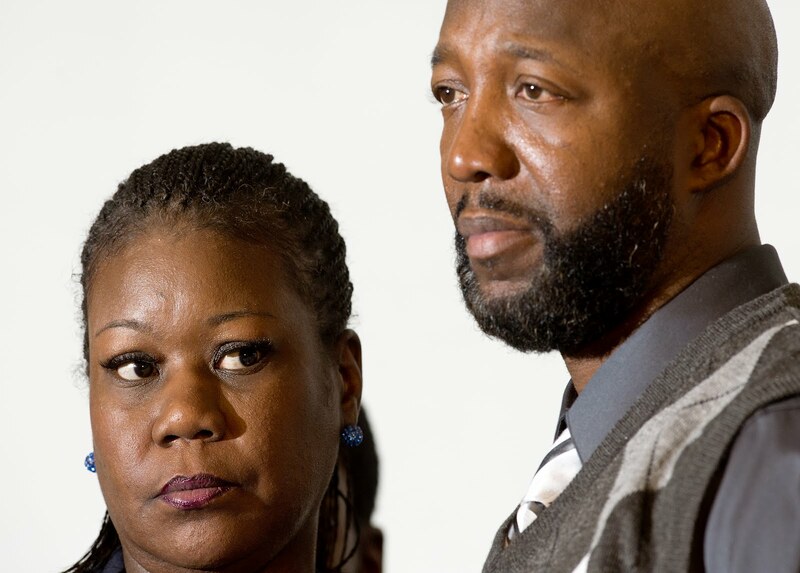 (Tampa Bay Times) -- The parents of Trayvon Martin will not grant a request any time soon to meet with their son's accused killer, their attorney said Thursday. Tracy Martin and Sybrina Fulton, the parents of the teenager, were informed of the request on the eve of defendant George Zimmerman's bail hearing today. But now, family attorney Benjamin Crump said at a press conference, is not the time. "We believe Zimmerman's request at this time is very self-serving some 50 days later, the day before his bond hearing," Crump said. "He had a Web page — never apologized there. Had the voicemails we've heard — never apologized then. So, we feel that you all can conclude for yourselves what motivations there are."